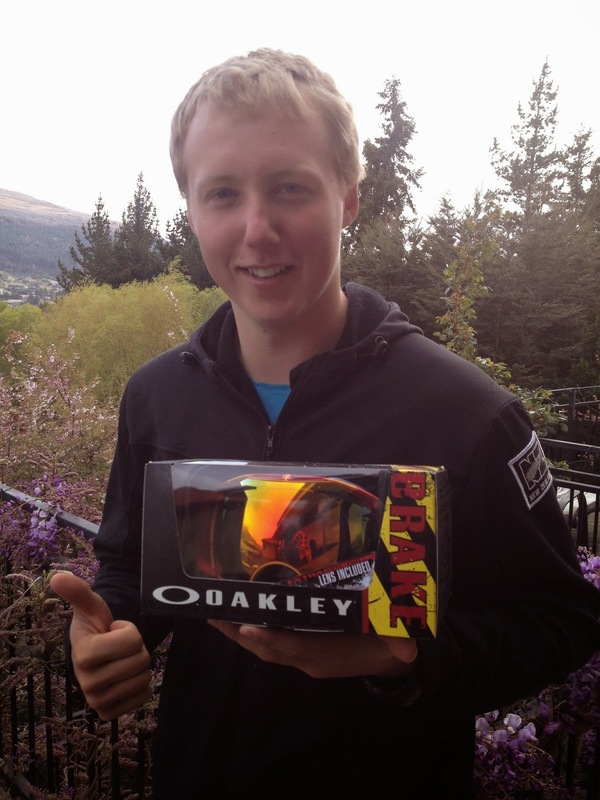 Just unpacked my new Airbrake Goggles - awesome - thanks heaps really appreciate Oakley. Terrific range of lens to choose from. Can't wait to try out the fire lens in the states. Keep a look out for the new Prizm lens technology which should be arriving in the not too distant future - looks great.